Récital d'orgue avec retransmission sur grand écran. Dr. Shen is spearheading the effort to develop an organ culture in China and Asia. As such, she published “The Art of Organ Performance (Volume 1 and 2),” a selection of organ music for Chinese students. Her Chinese translation of the “Organ Dictionary” was published alongside twenty-two other languages in Belgium by CEOS v.z.w. 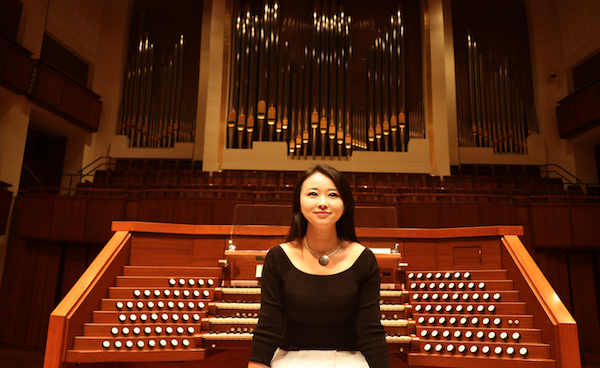 She has also been the artistic director of the Beijing International Organ Festival since 2013, and in 2017 founded the China Organ Society in partnership with the Central Conservatory of Music in Beijing. This society represents the first union of organists, music universities and conservatories, and performance centers in China. 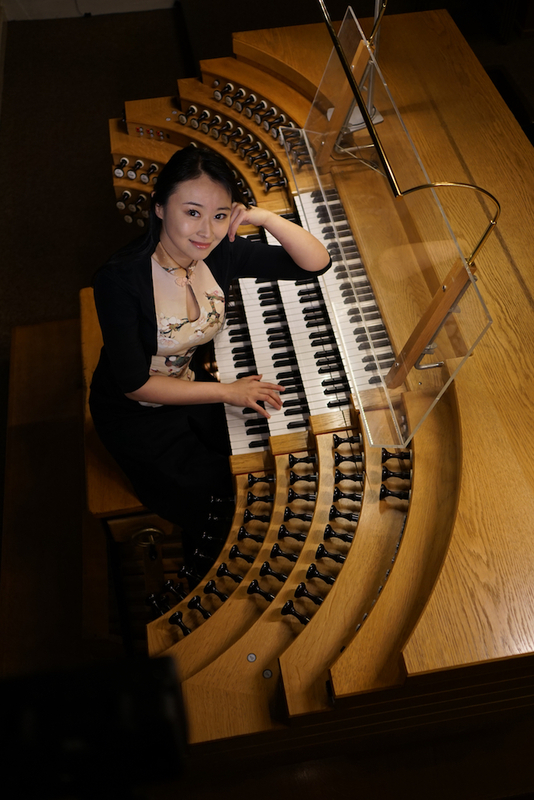 She also established a partnership between the Beijing International Organ Festival and the Haarlem International Organ Festival, one of the most important of its kind in Europe. She recorded a CD at the John F. Kennedy Center for the Performing Arts (Washington, DC). This CD awards 5 stars in both Choir & Organ and Organist Review magazine: “[…] Shen’s playing is impressive, intelligent and engaging […]” (Choir & Organ 2018). “[…] Dr. Shen, and energetic promoter of organ music across the Far East, performs impeccably with panache and virtuosity (the latter aspect making the Mendelssohn sparkle). But equally important and gratifying, she plays with stately sensitivity and a judicious amount of rubato. Top marks.” (Organist Review 2018). Concert organized in cooperation with Beiijing International Organ Festival.